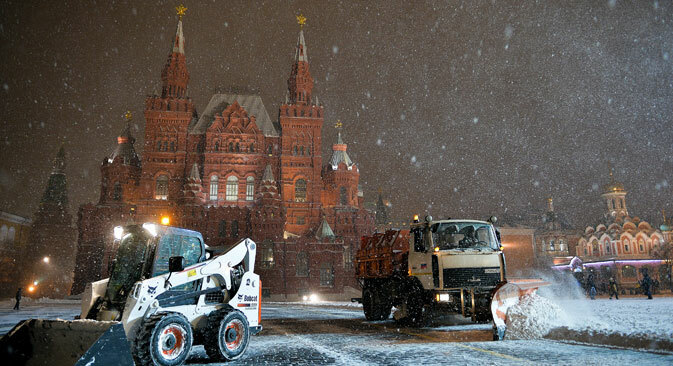 A severe snowstorm started on January 12 in Moscow; a storm warning was announced in the city and the surrounding Moscow Region. According to the weather forecast, it will continue for one more day. Dozens of flights were cancelled at Moscow’s airports. Social media platforms were inundated with photos of the snowstorm and users continue to upload images of this severe burst of winter.